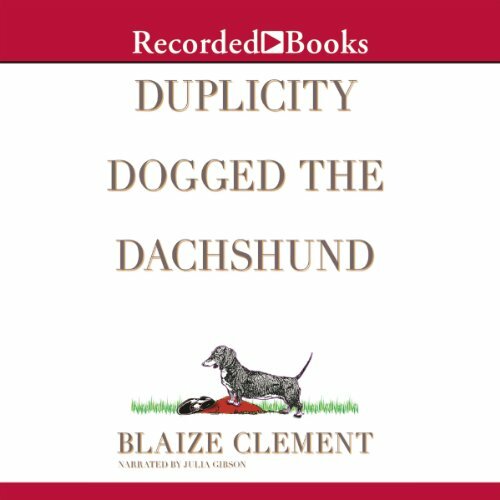 Showing results by author "Blaize Clement"
When a dachshund she's walking digs up a dead body, she realizes the person she's just waved to, the one speeding away in the dead man's car, may be the murderer. Although Dixie can't ID this mysterious driver, the killer got a good look at her - and Dixie's life is in danger. Dixie Hemingway is a pet sitter for some of Florida's most pampered pets. 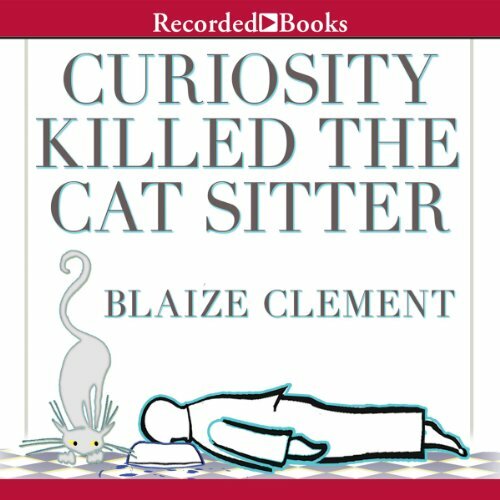 But when she happens upon a man drowned in a cat's water bowl, Dixie's sleuthing powers from her time as a deputy sheriff return full-force. And as more bodies keep turning up, she'd better find out whodunit.